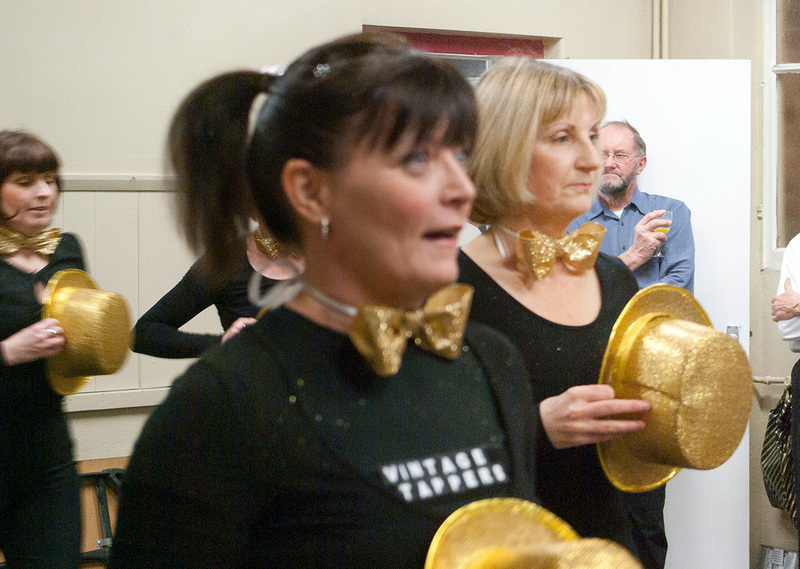 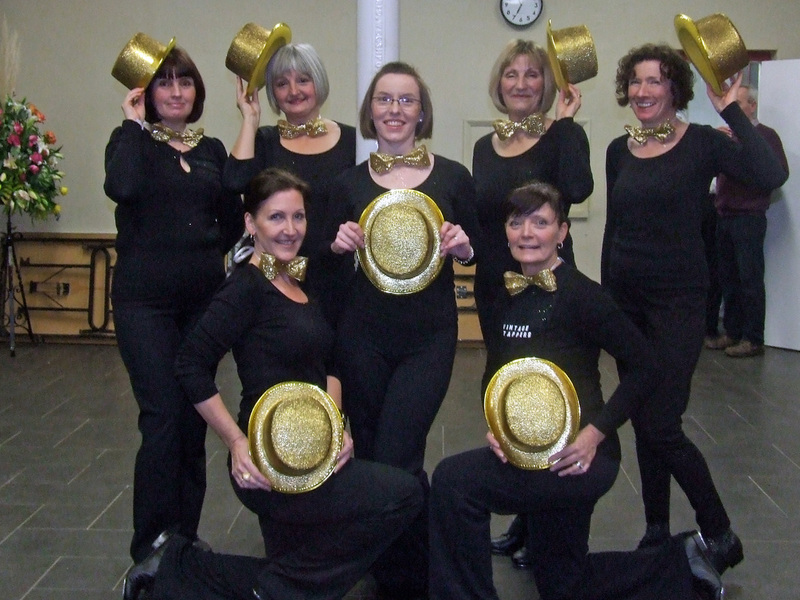 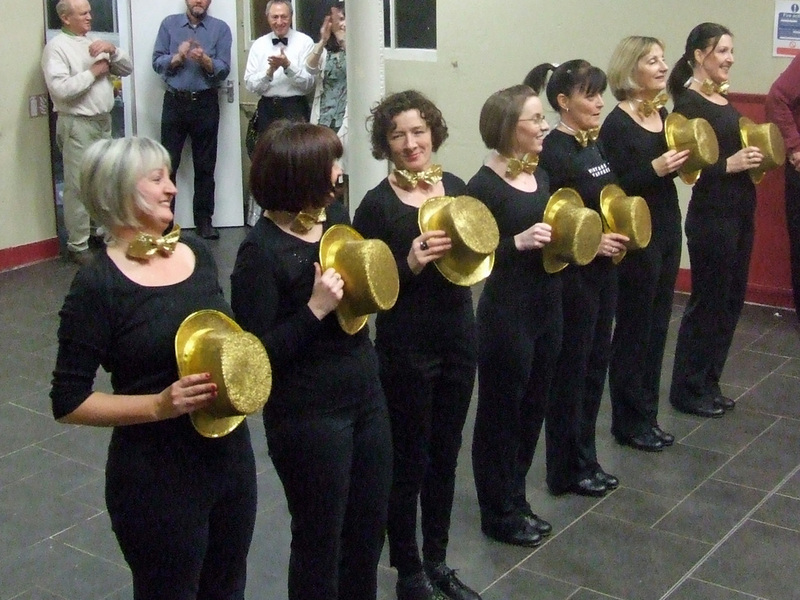 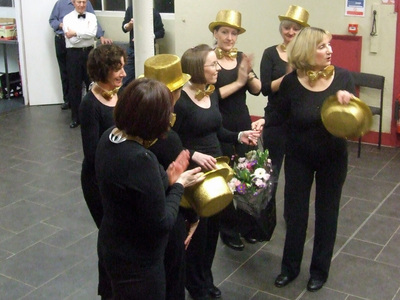 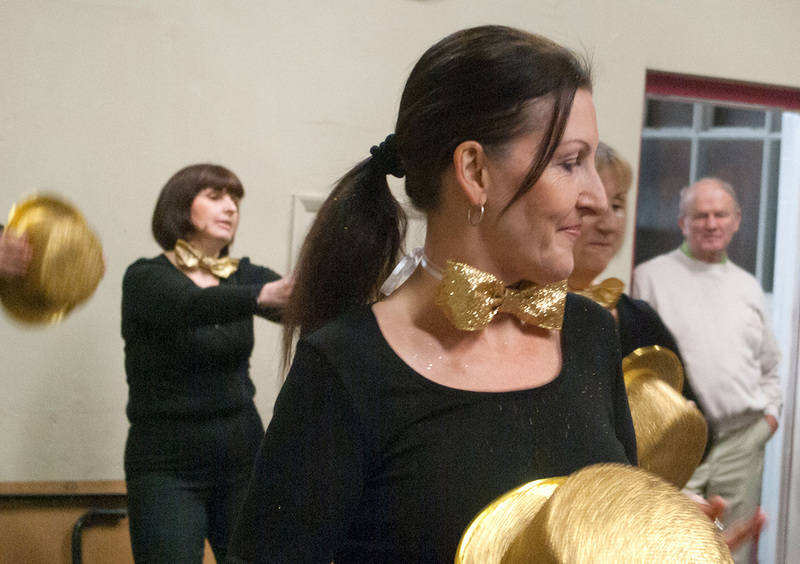 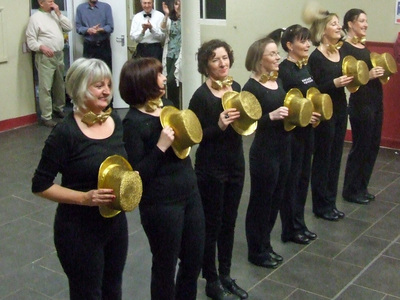 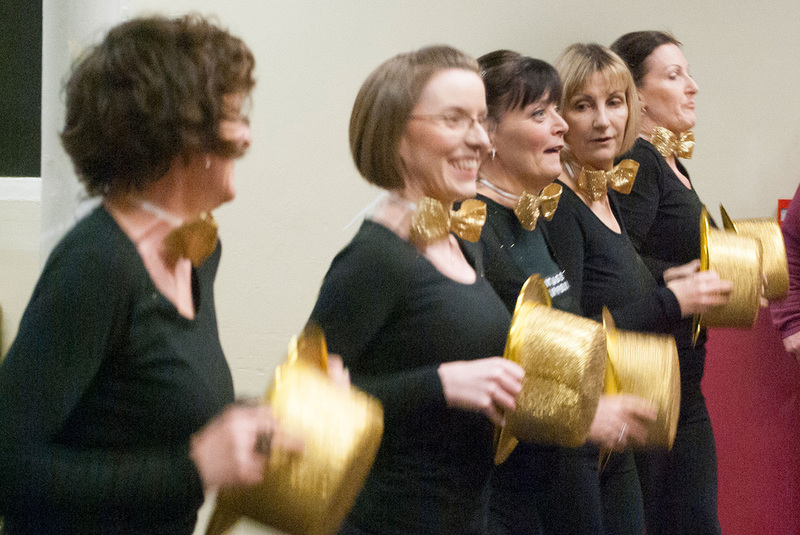 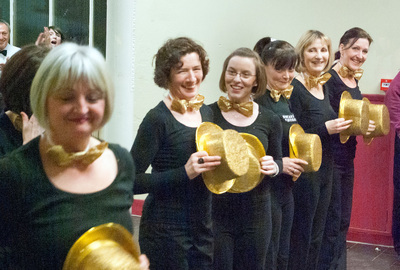 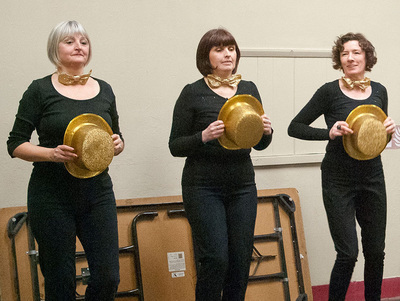 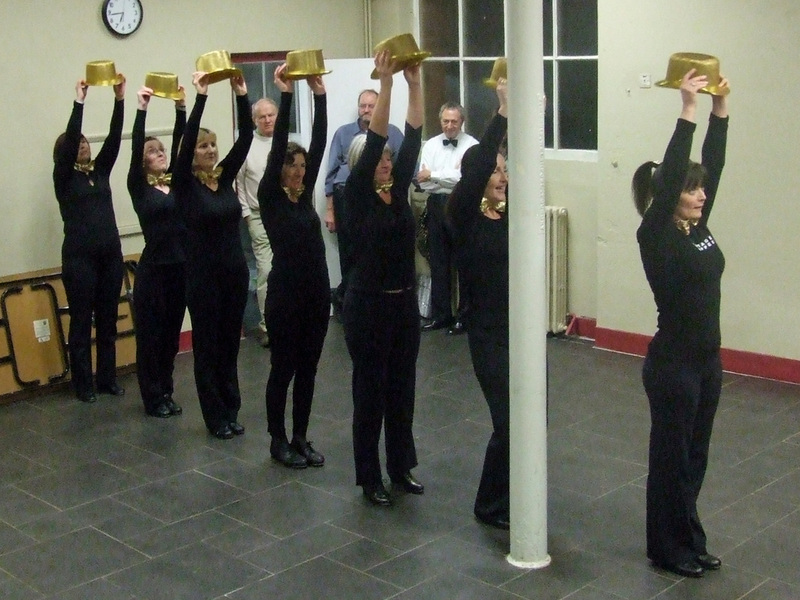 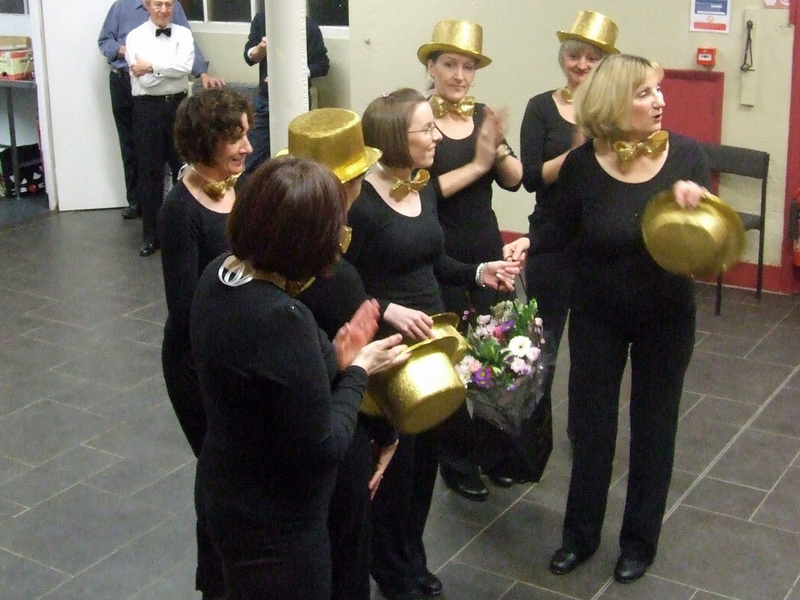 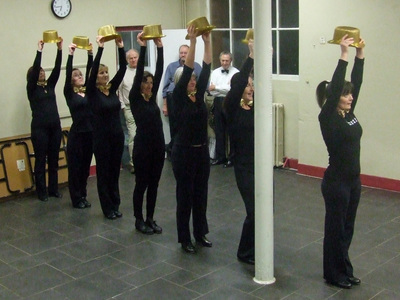 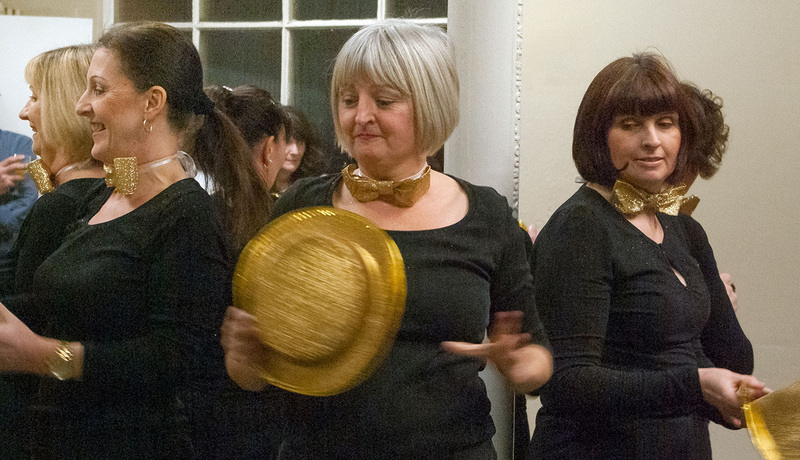 On Saturday 11th of January the 'Hot Taps' did a little performance for the Montgomery Senior citizens and what fun we all had!! Pop over to the Hot Tap page to see what its all about! !